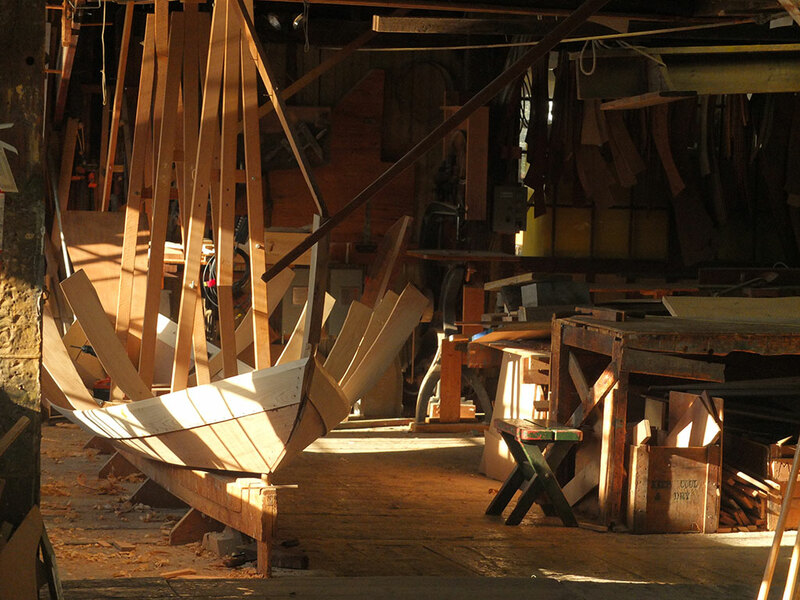 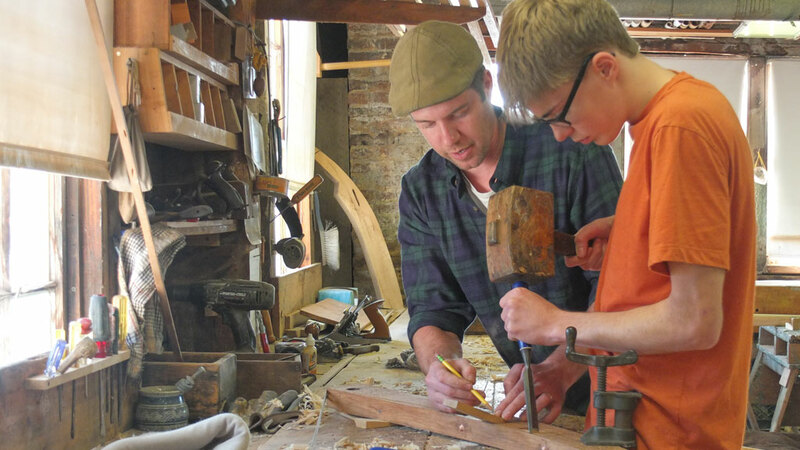 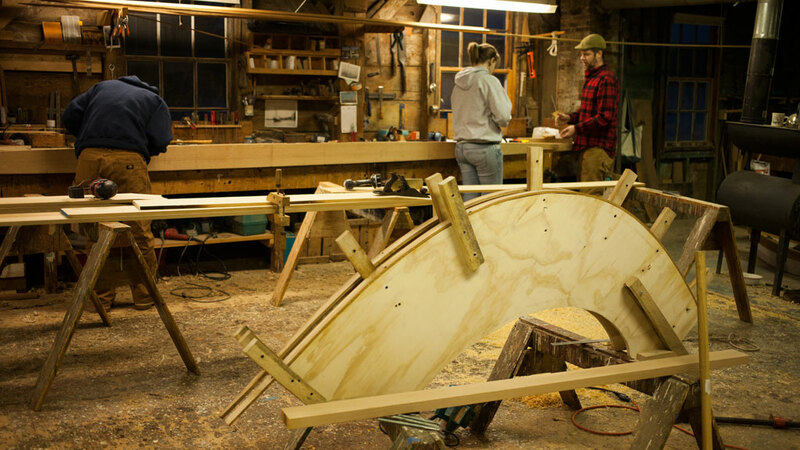 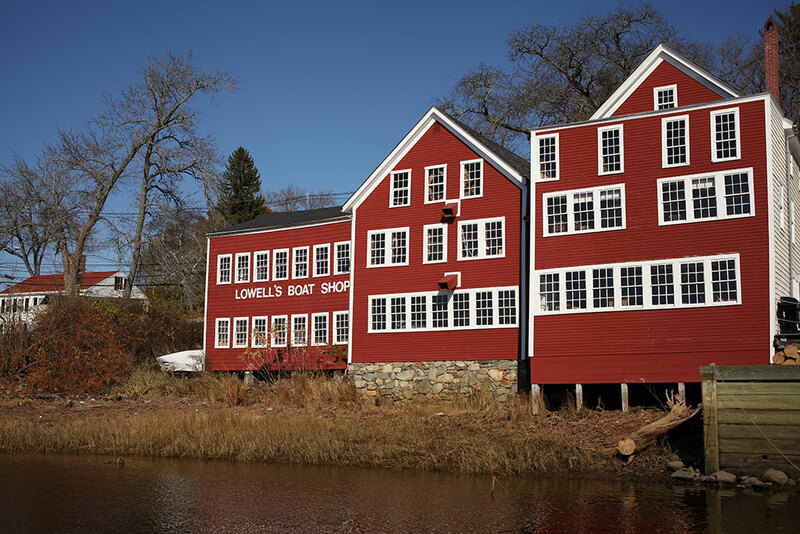 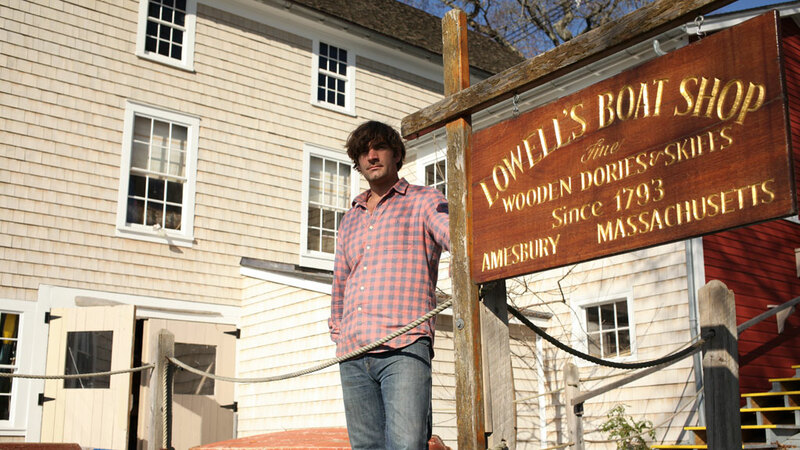 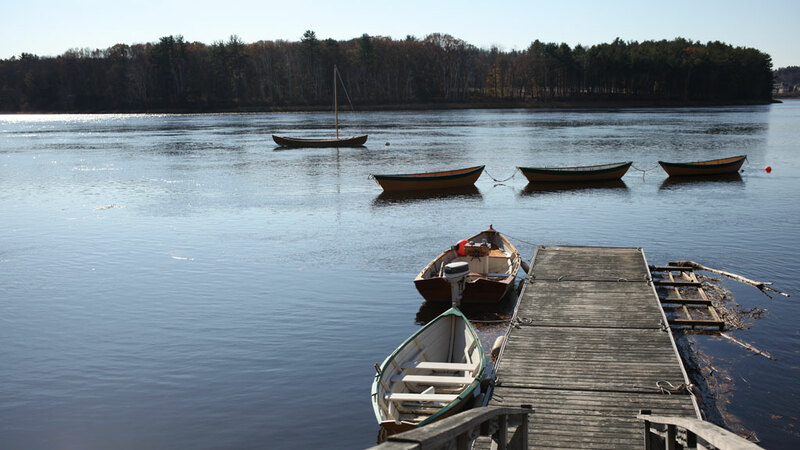 Graham McKay is a boat builder and manager at Lowell’s Boat Shop. 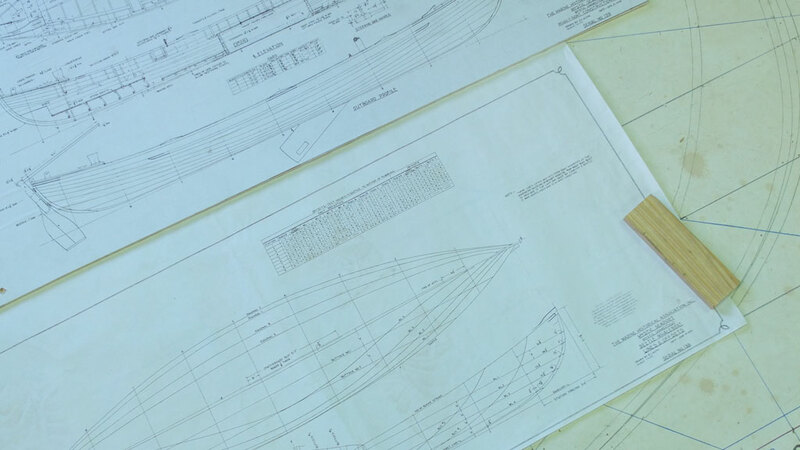 McKay built his first boat in high school and has explored and mastered myriad aspects of the maritime industry, professional sailing, as well as many facets of marine life. 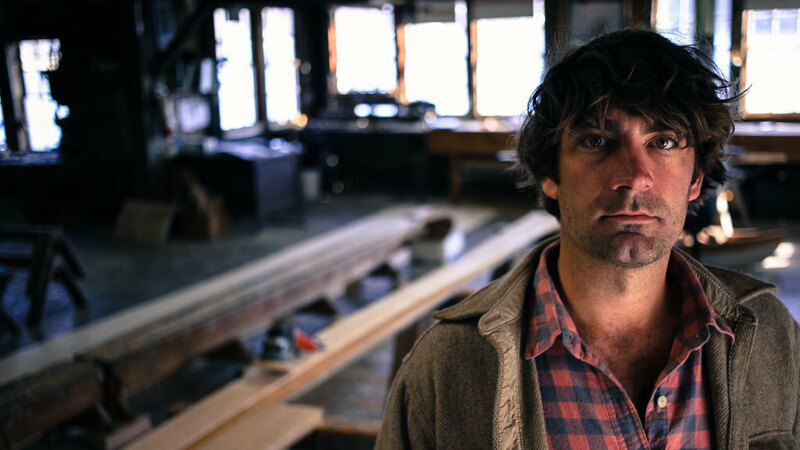 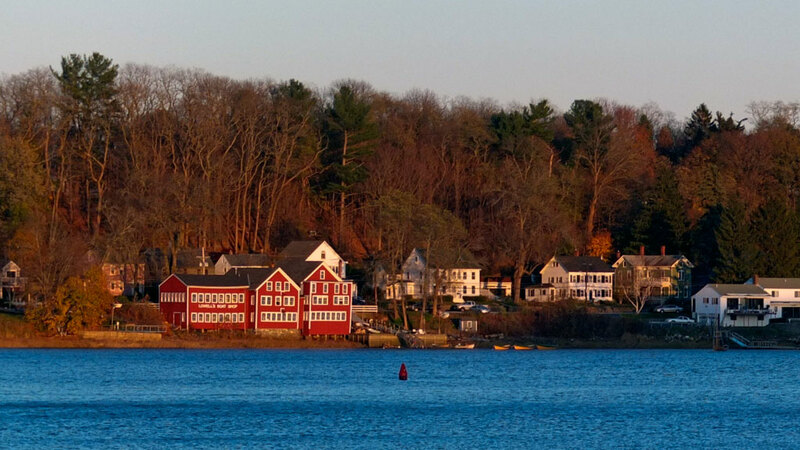 After graduating from Harvard, obtaining a master’s degree in Maritime History and Archaeology, he joined the Ocean Classroom Foundation and has been passionate about educating young people ever since.